The holiday season is officially in full swing! I have my beautiful Christmas tree up and my interior is decorated to the nines, but there is something missing right now and that is my dad! Last December 13th my dad passed away literally out of nowhere in his sleep. His death was peaceful, yet sudden and really took a toll on my family. While I miss my dad greatly, I know it was his time, and that keeps my heart from being completely broken. Life goes on when you lose a loved one, but there will always be a piece of your heart that can never be fixed. This year, I vowed to find as many In Memory ornaments as I could that were fitting to honor my father. Yesterday, while at Walmart doing some holiday shopping, I found the perfect Hallmark Ornament for my dad. It was conveniently located in the Seasonal Holiday isle in a display loaded with lots of beautiful Hallmark products. There were amazing Hallmark Cards, Hallmark Star Wars Ornaments, Frozen Ornaments, My Little Pony—the list goes on. However, it was the golden angel that my eyes and heart were attracted to that was perfect for my father. This Hallmark Ornament fit perfectly onto my tree and sits near other sentimental family ornaments. It is just so special and brings me much needed soothing for my soul. 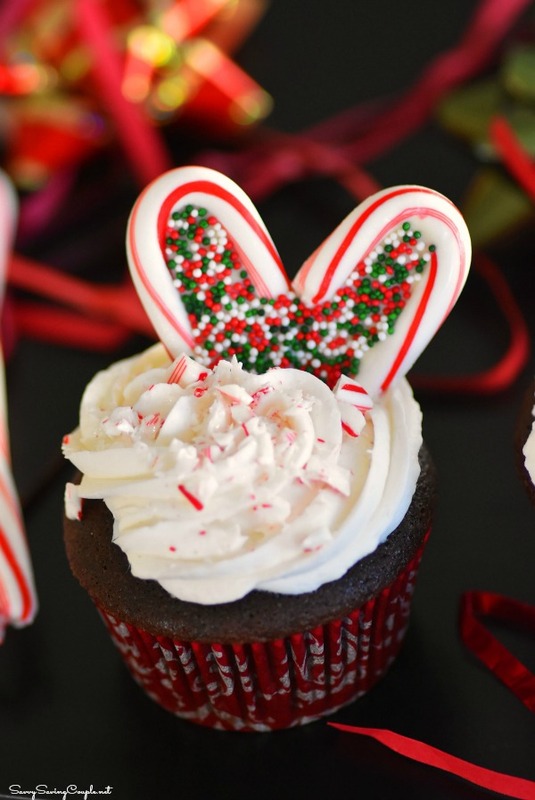 Since it is the holiday season and my dad did love his sweet treats, I thought it would be cute to share these Candy Cane Heart Cupcakes which are surprisingly easy to make! 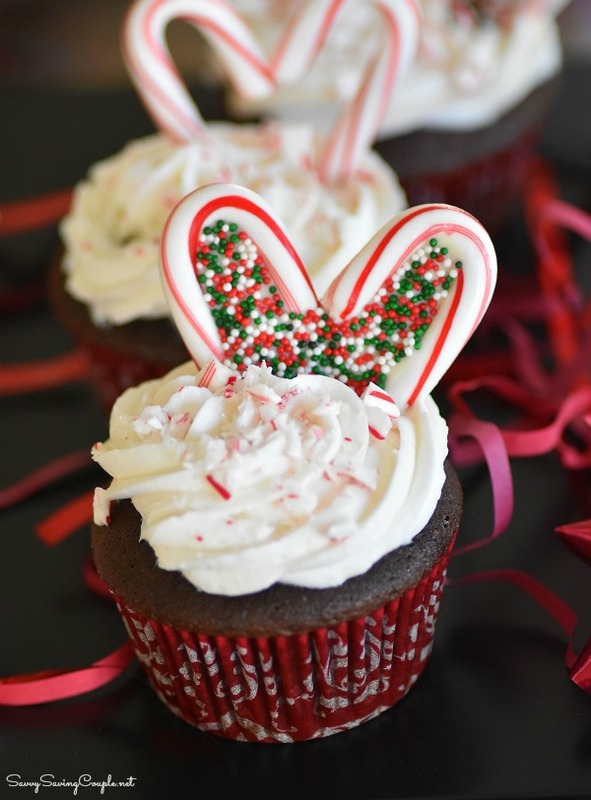 I thought these Candy Cane Heart Cupcakes would be fitting for this post because they represent my love for my dad this Christmas season. I did use conventional boxed cake mix and frosting, but the skill comes in with the candy cane hearts. 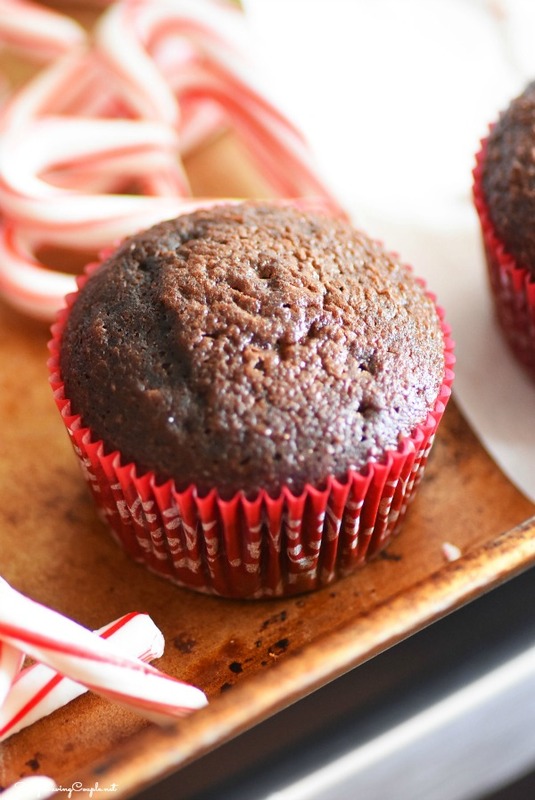 Make and bake your cupcakes according to the box instructions, but add the additional peppermint extract to the mix. 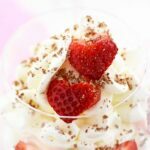 If you chose to add melted chocolate to the middle, melt chocolate over a double boiler on in the microwave until smooth. Add to a thick zippered bag and pipe the chocolate onto the hearts-add sprinkles. 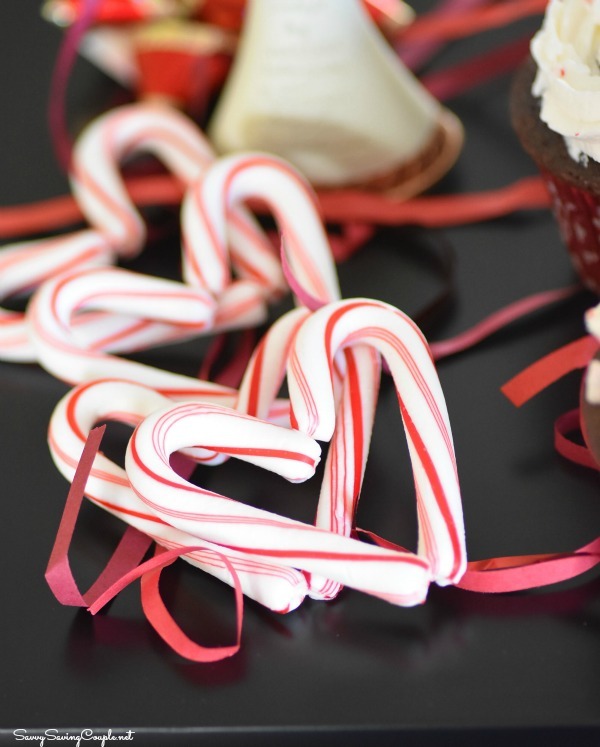 The candy cane hearts must remain on the parchment lined pan and cool in the fridge until completely hardened. 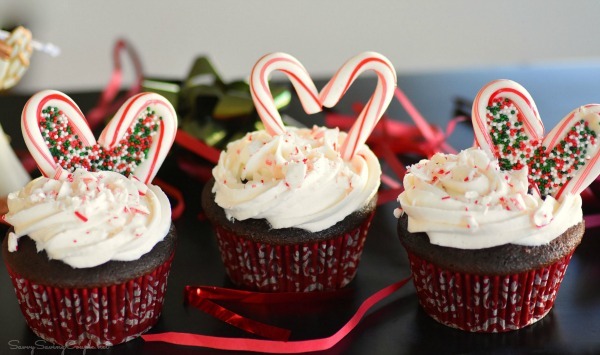 Add candy cane hearts to your cupcakes, and let you guests marvel over how stinkin’ cute they look! 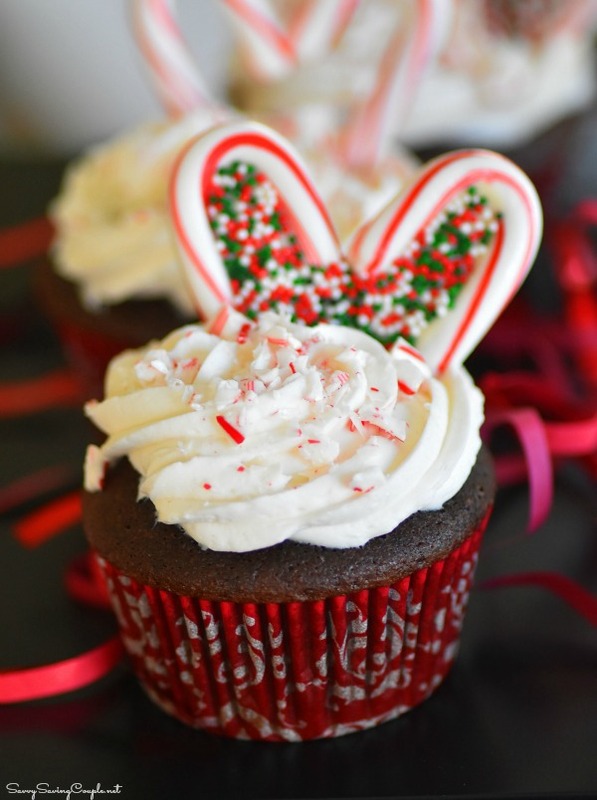 I chose to make these peppermint mocha cupcakes because my dad enjoyed chocolate and peppermint. Why not consider gifting someone special a Hallmark Ornament and card this holiday season. With 16 Walmart Exclusives, resin figurines, Holiday Barbie, and new deco figurines there is something for everyone! 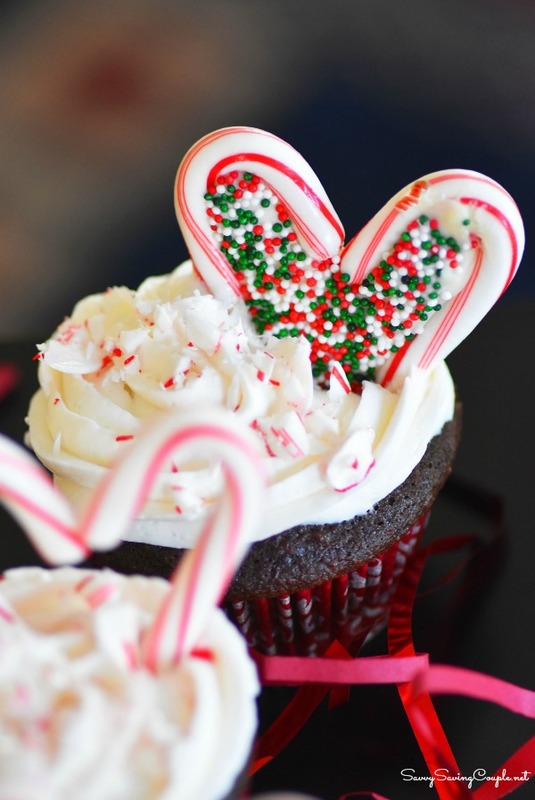 You could even send over a batch of these Candy Cane Heart Cupcakes to go along with the gift! Those cupcakes are so cute. 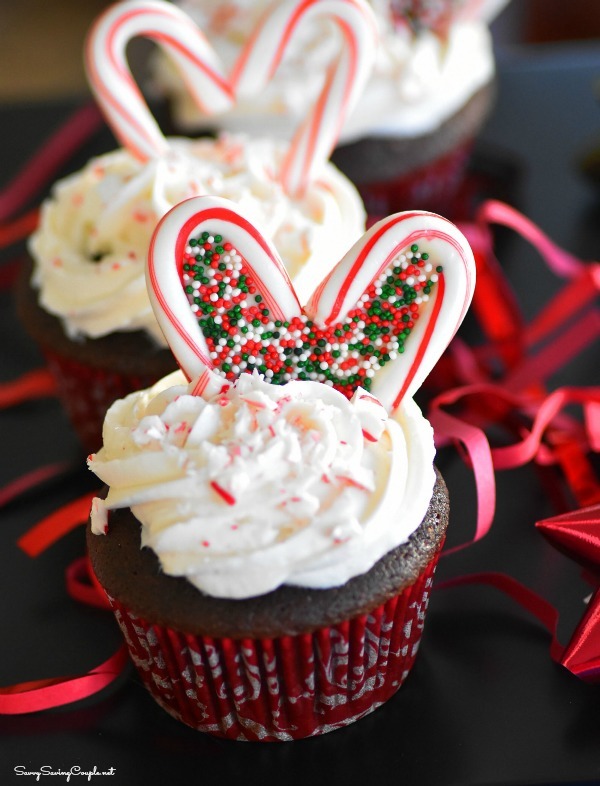 I want to make these for the Christmas party I have in a few weeks. 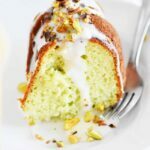 These are just wonderful, I love them so much and must try to make these asap! Those are so CUTE. My kiddos would have a ball helping to make those! They’d make a festive treat for a Christmas party. That is a beautiful ornament and saying for your father. Who knew you could find such sentimental items at Walmart for the holidays! These are so cute! My kids would totally get involved with helping me make them. Great idea. Every year the other half and I pick out a new Hallmark ornament, it’s something I’ve been doing since I was a little girl. My first ornament was a Hallmark one! It’s great to be able to share traditions, while remaining unique and expressing one’s self! I am so sorry for your loss. The holidays are so tough without our loved ones. I love the saying of the ornament. It is one of my favourites. How cute and festive. 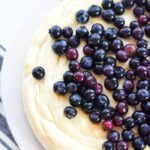 I am going to have to make these this year. i love the heart shape, it looks so cute and yummy. Those are so cute. So simple but, beautiful at the same time. These look delicious. 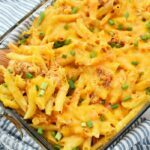 I have to try this recipe. Love your beautiful idea. In fact I pinned it to MommyBlogExpert’s Christmas Fun Stuff Pinterest board, too. 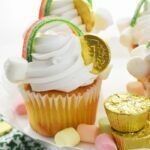 Those are darling cupcakes! I always buy a new Hallmark ornament each year for our tree!